Can you believe it's St. Patrick's Day? I definitely can't. It seems like this year is just flying by. I especially like that WINTER is passing along, as that is by far my least favorite season. And here I am, wearing green polka-dotted socks from Target, a short-sleeved green t-shirt, and writing up a St. Patrick's-themed post. 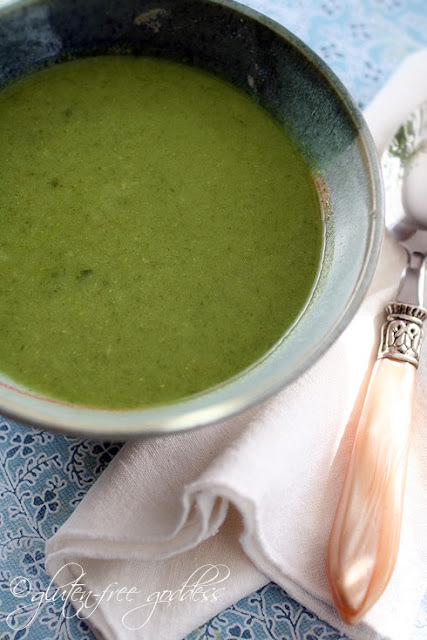 Here are some wonderful green and St. Patrick's-themed foods I've found on the internets lately. Enjoy, and happy spring! 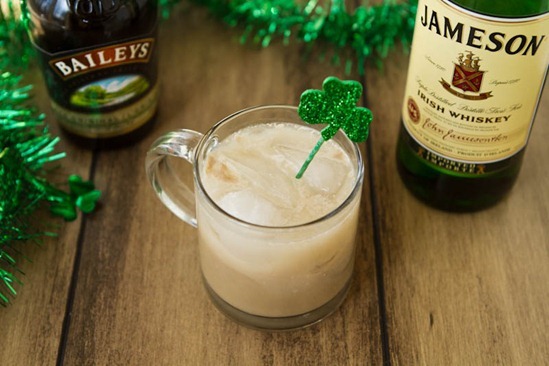 From Oh She Glows comes a fantastic vegan and homemade Bailey's Irish Cream - yum! 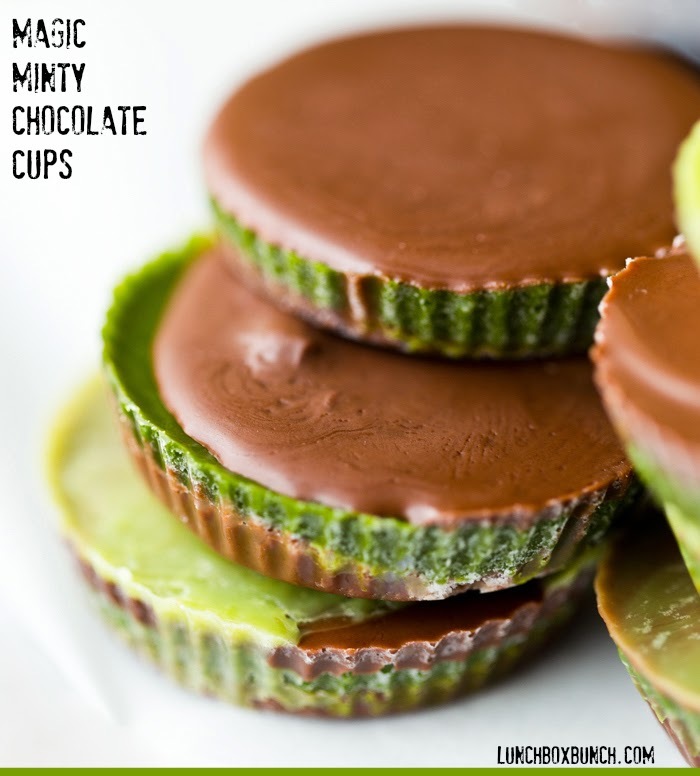 Likewise with these Mint Matcha Chocolate Cups from Healthy. Happy. Life. How gorgeously green is this Vanilla Bean Coconut Shamrock Shake from Edible Perspective? 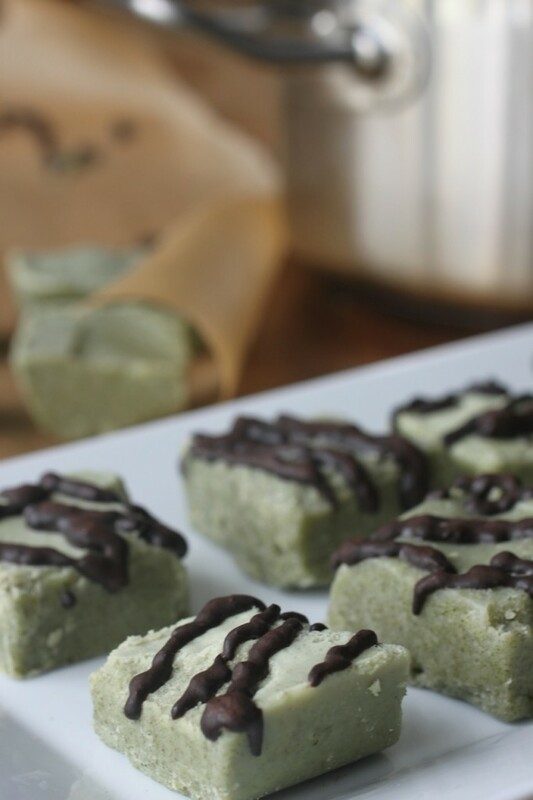 And this St. Patrick's Day Fudge from Whole New Mom looks so vibrant (hint: she uses parsley for the coloring - genius!)! 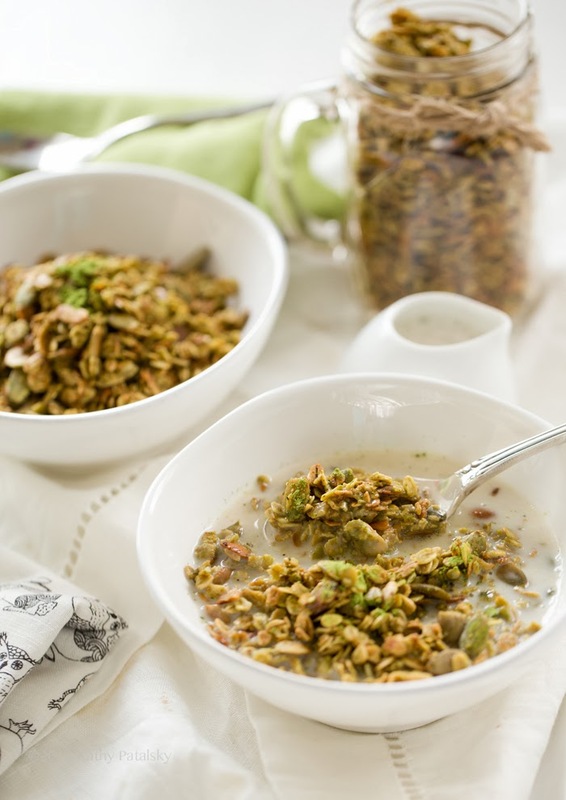 I'm about to go on a road trip, and I think this Green Tea Latte Granola from Healthy. Happy. Life sounds like the perfect snack food. 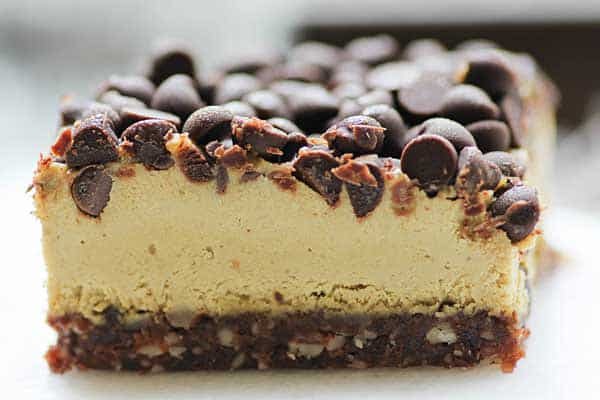 If you're looking for even more green goodies, Chocolate Covered Katie created her own round-up of heart-healthy St. Patrick's Day Dessert recipes on her blog!